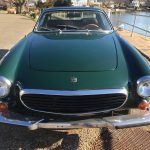 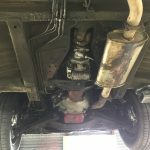 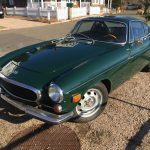 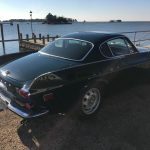 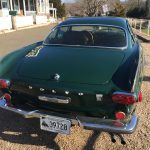 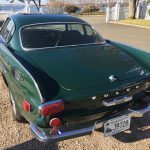 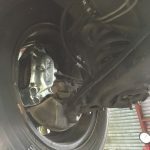 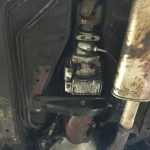 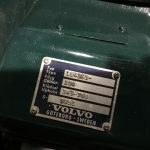 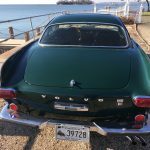 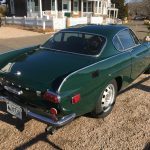 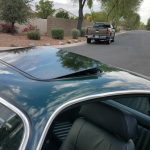 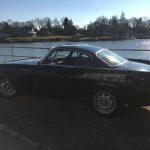 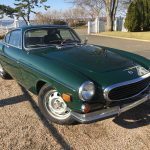 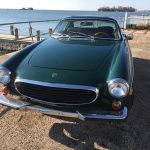 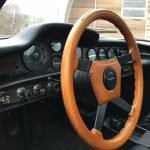 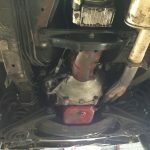 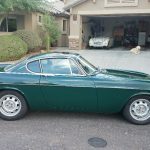 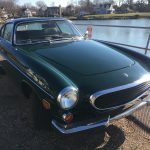 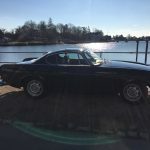 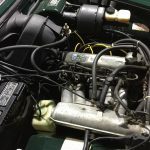 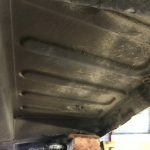 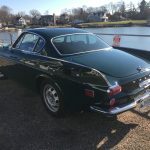 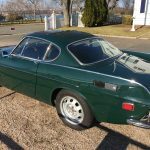 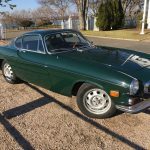 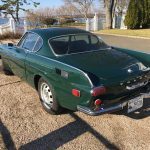 64K mile 1971 Volvo 1800E for sale, overdrive! 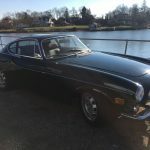 Now sold and heading to Norway! 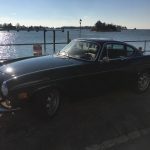 Congratulations Terje! 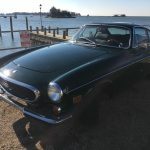 I love this car, and I am excited to own it again! 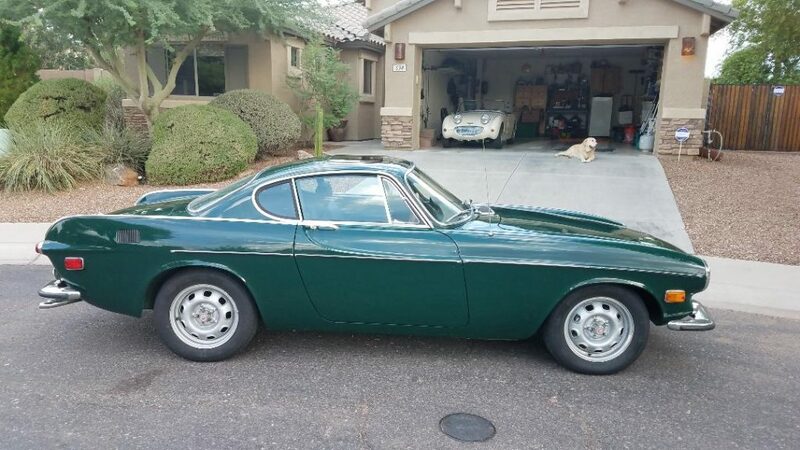 I sold it last summer to Steve in Arizona so when he offered it to me recently, I jumped at the chance to own it a second time. 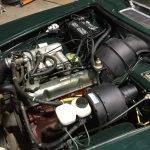 He has made a number of significant improvements, so the car is dramatically improved! 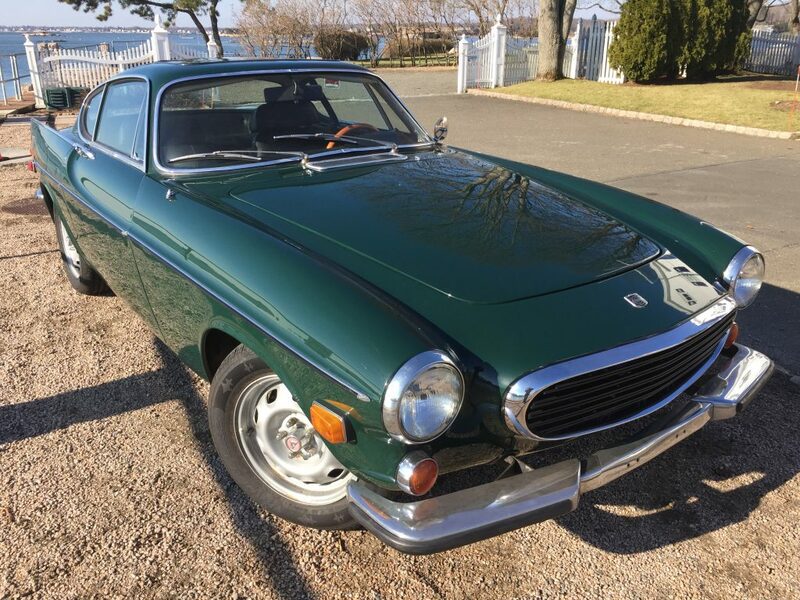 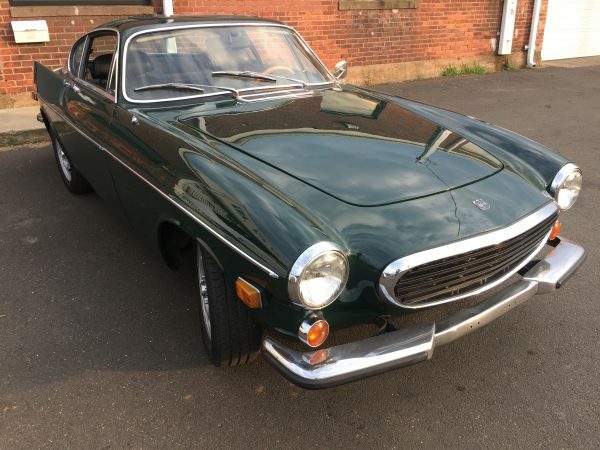 This Volvo 1800E #184363034961 has just 64,510 miles (500 more than when I saw it last in 2017) and it drives wonderfully, with a four speed transmission, aftermarket sunroof and factory electric overdrive. 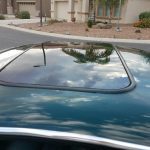 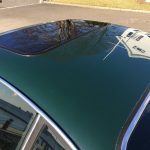 Steve had the sunroof replaced with a newer flush mount model that looks much better than the previous version. 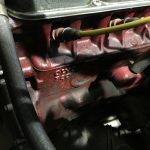 And all new weather seals are a great benefit of this upgrade. 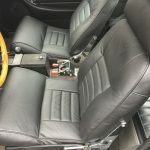 I drove the car today and with an overcast sky, the cockpit is nicely illuminated with the tinted glass roof. 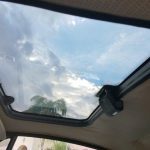 With the small windows fit by the factory, the sunroof is a welcome feature, and makes the passenger compartment seem more expansive. 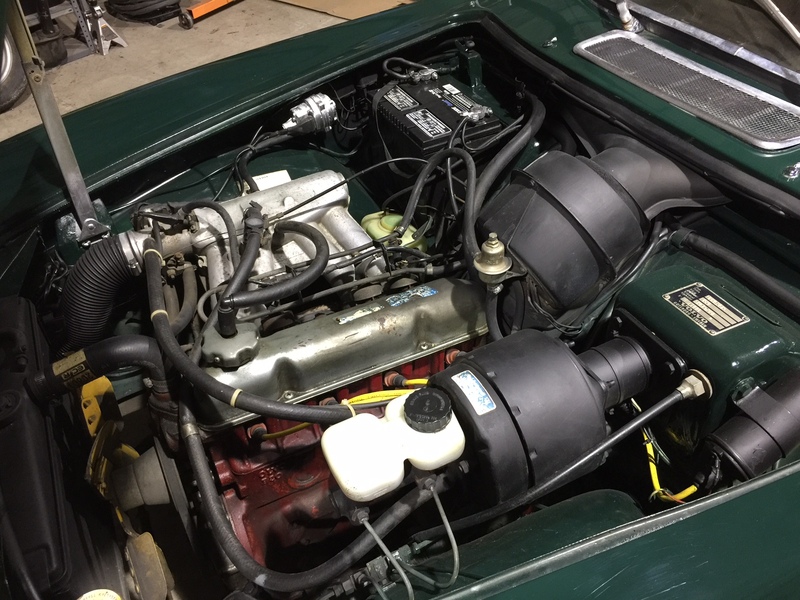 It has the original engine and fuel injection, and starts and runs beautifully. 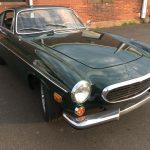 It was driven sporadically by the prior owner who had the car since about 2000, when receipts place mileage at about 60,000. 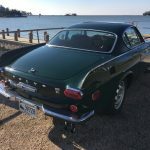 Thus, the car has traveled just 4000 miles in the last 17 years. 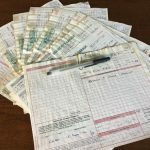 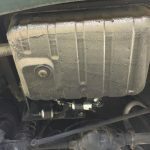 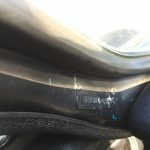 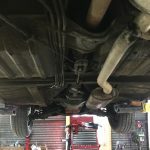 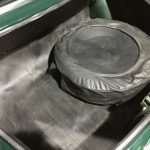 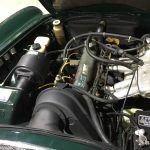 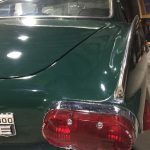 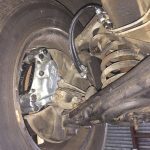 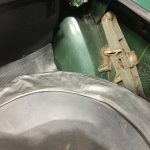 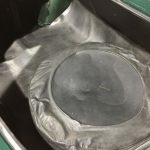 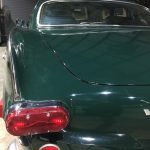 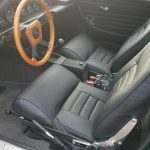 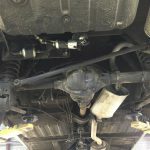 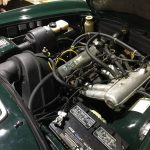 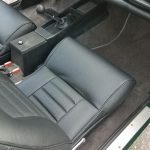 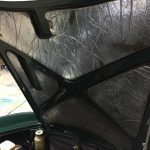 All service records are included since that time and the car was maintained with no expense spared to keep the car in excellent mechanical shape. 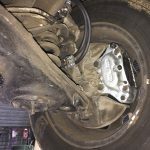 Note the recent new front brake calipers and brake lines. 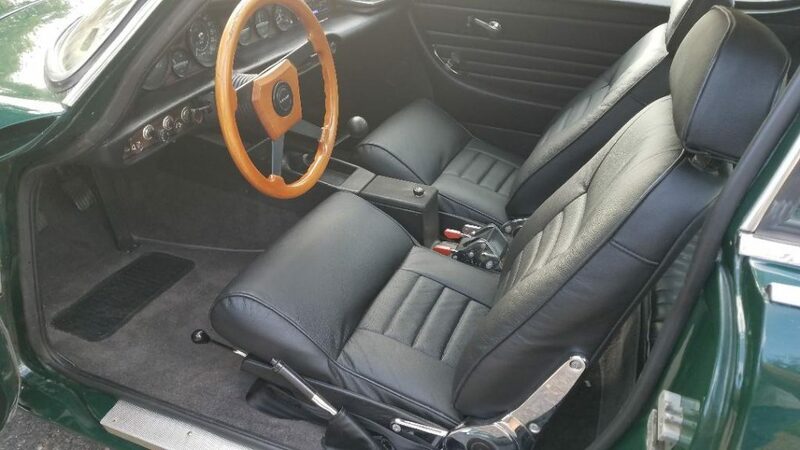 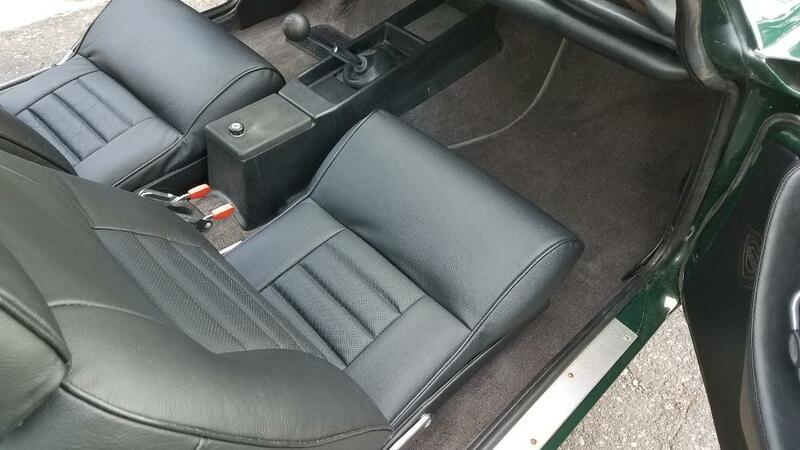 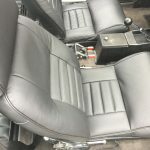 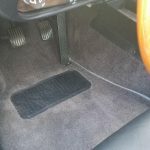 Steve has also put on new tires and completely redone the interior, with new leather seats, carpets and dash cover. 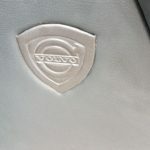 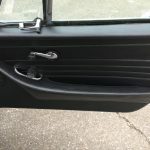 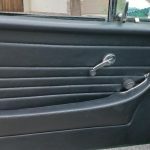 New leather door panels too, with the original Volvo insignia sewn in to upgrade those new panels. 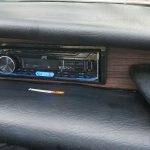 He’s also put in a new USB compatible stereo. 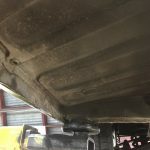 New battery too. 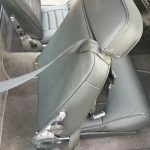 He also replaced the seat belts, which were getting faded. 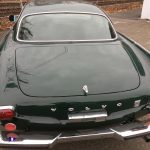 The car is now at it’s best and ready for a new home. 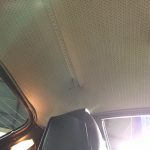 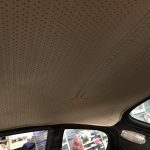 What a delight to get sit in the car now with new foam in the seats and plush carpet all-around. 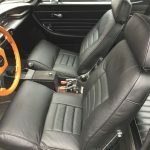 The new interior transformed a nice car into a great one. 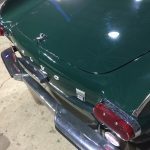 The car was repainted dark green over the original code 104 turquoise. 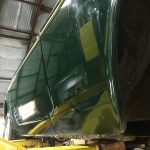 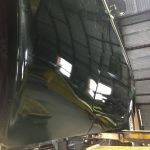 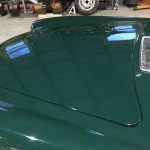 The paint is very good and shines beautifully. 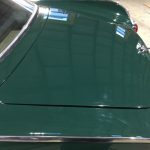 Chrome and trim is also in very nice condition. 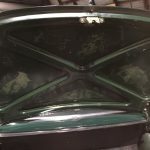 The engine bay is very clean and the underside is nice and solid. 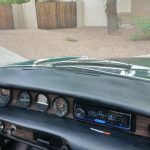 Overdrive works nicely. 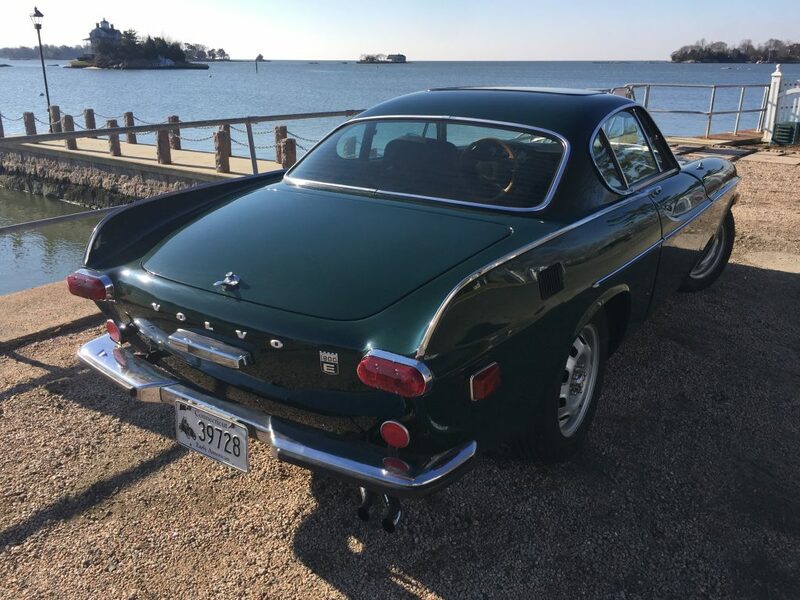 This car is a lot of fun to drive. 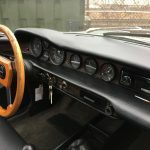 I can’t think of many classic cars this unique, this head-turning, (with overdrive and fuel injection) for this price! 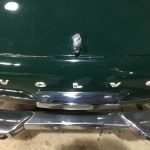 Call or email if you would like to make this cool car your own!